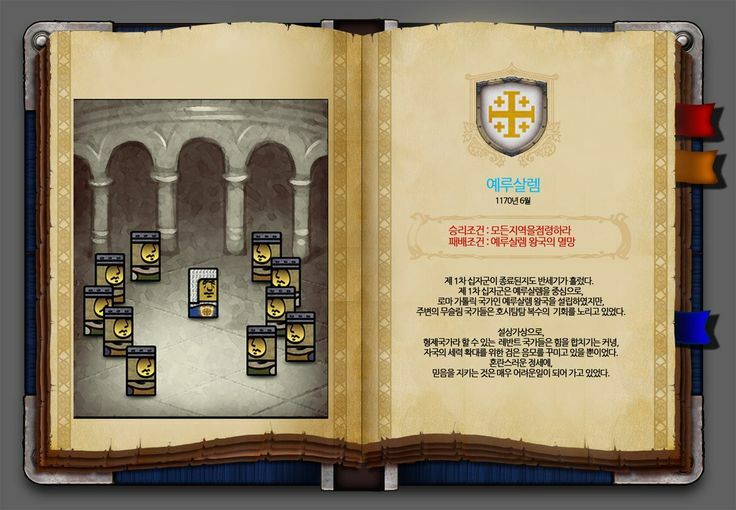 Army and Strategy: the Crusades got an award “Best of Game Design” in BIC Fest. 2015 ! Thanks for every people. 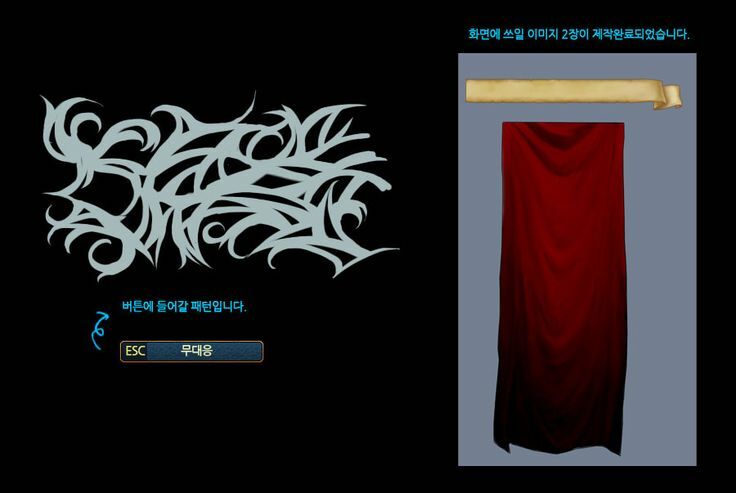 We will coming soon with release build. Hello gamers of the world! 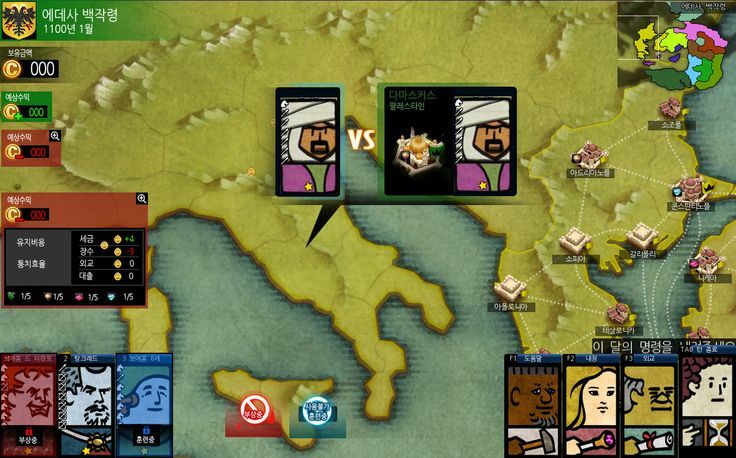 It’s already been about half a year since Army and Strategy: The Crusades by us (Pied Pipers Entertainment) has been Greenlit. We are still continuing with development. After we made it to the finalist list at 2012 IGF China, our dev team thought things over, looked at some criticisms and feedback, and ultimately decided we needed to redesign the game system. That particular endeavor has been going on for a while now and is currently still in progress. At this point in November of 2014, there have been many changes made to the original system, and you will be seeing some major differences from the gameplay videos and screenshots that were revealed on Greelight. Here’s a list of what’s new since the last Greenlight update. 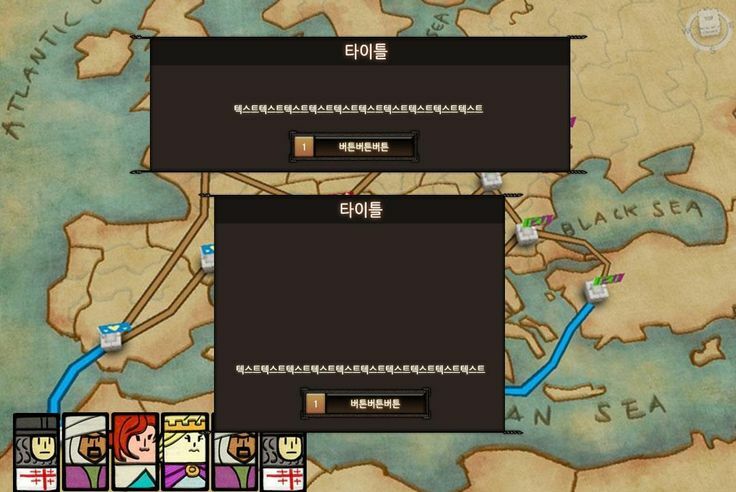 Players can now directly manage and control the historical figures in their kingdom through improved character and troops Development Systems. More Locations to Visit – We’ve added more variety in challenges and side missions you can undertake during gameplay with the addition of a Monastery, Tavern and Barracks. 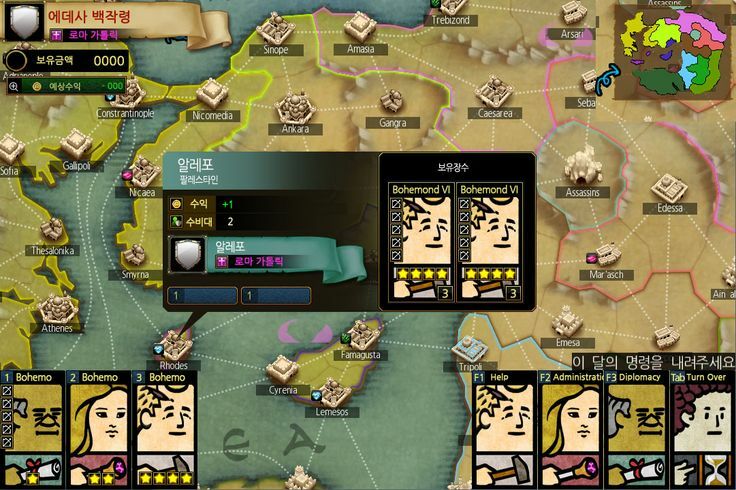 You can now try to woo a General to join your forces with a special feast, engage in tournaments, explore ruins and discover hidden holy relics, which can be useful for effective diplomacy. With the addition of a Concilium (religious conference), players can now engage in diplomatic maneuvers in relation to religion. Overall User Interface overhaul for more efficient and intuitive game controls compared to previous dev version. In addition to improvements in the overall systems design, we are currently in the process of creating additions to the Scenario Mode for your gaming enjoyment. 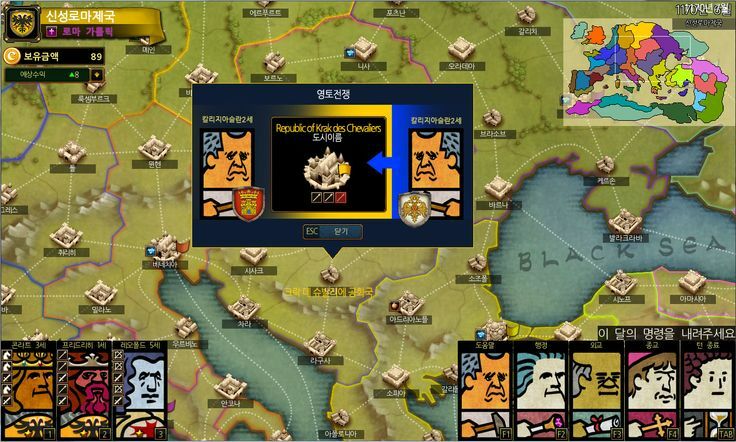 Scenario Mode is where you play the role of ruler in an historical nation and strive to create a prosperous kingdom. 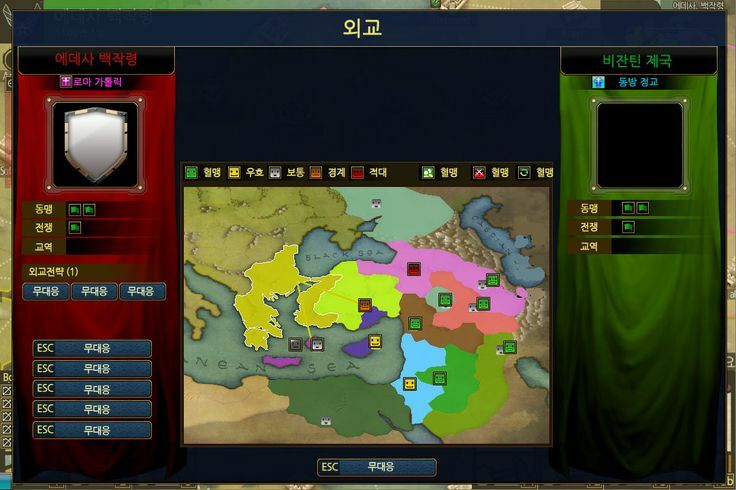 We hope you will be able to test your strategic ability to govern within a game scenario spiced with humor and parodies. We will make every effort to bring changes in development to your attention as quickly as they happen. Thank you very much for all your support. For more information in Pinterest.